Yesterday Sandi, from rubber boots and elf shoes, was wondering if anyone had any ideas for a Christmas countdown calendar, other than the ubiquitous Santa with the cotton puff beard. The bearded Santa is the one I've done every year, but when she expressed a desire for change, it got me thinking, too. So I started searching online for alternatives. I have to tell you!!! there are TONS of advent calendar ideas out there but not many that kids can actually make. Here's what I finally came up with. I've pinned all these so if there's one you like, just click on the image to go to my board. 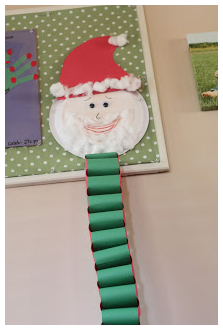 Okay, it's still a Santa with a fluffy beard, but I like the idea of cutting off (or adding) a loop each day. This one has lots of fluff, too, but at least you don't have to add it each day. Again you can either cut off (or add) a loop. I really like this one. 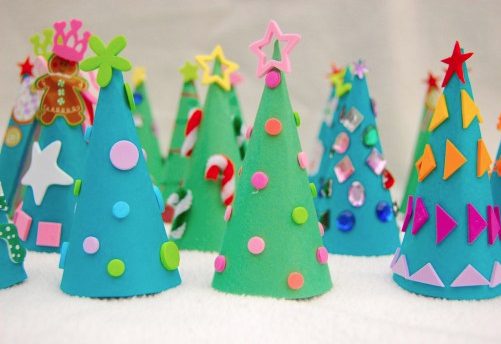 Have the kids make these easy trees, pencil in the numbers, then put on a foamy sticker every day. You could also add glitter (some people hate glitter, but I love it!) and of course, save the star for the last day. I like this one, too. 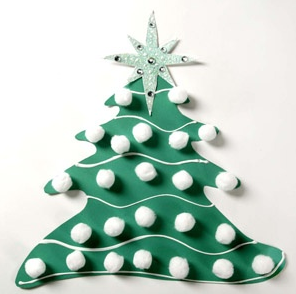 Those are pompoms on the tree and the white lines are puffy paint. Hmmm....so hard to decide, but you know what? I think I'm going for the colourful stand-up trees. Our bulletin board space is always at a premium in December, so they could line up along one of my top shelves. 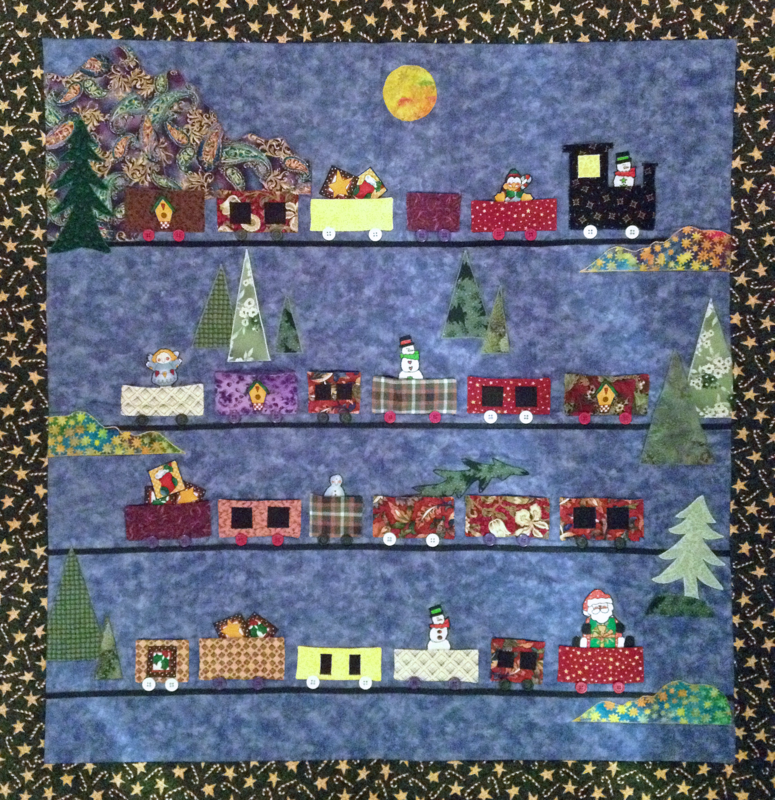 Here's my quilted Advent Calendar that I bring to school each year. I use this in addition to the individual calendars the kids have. I put chocolate in each of those trains (they have little pockets) and each day the special helper gets a chocolate. Cute ideas. 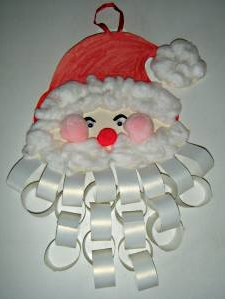 I like the santa with the white beard loops. I love these! Thanks for the cute ideas! Thanks for the great ideas! I love glitter! I seem to have more silver glitter in my hair every day! 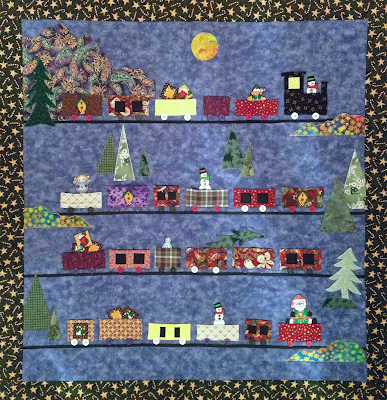 The quilted advent calendar is simply gorgeous...Did you make it? 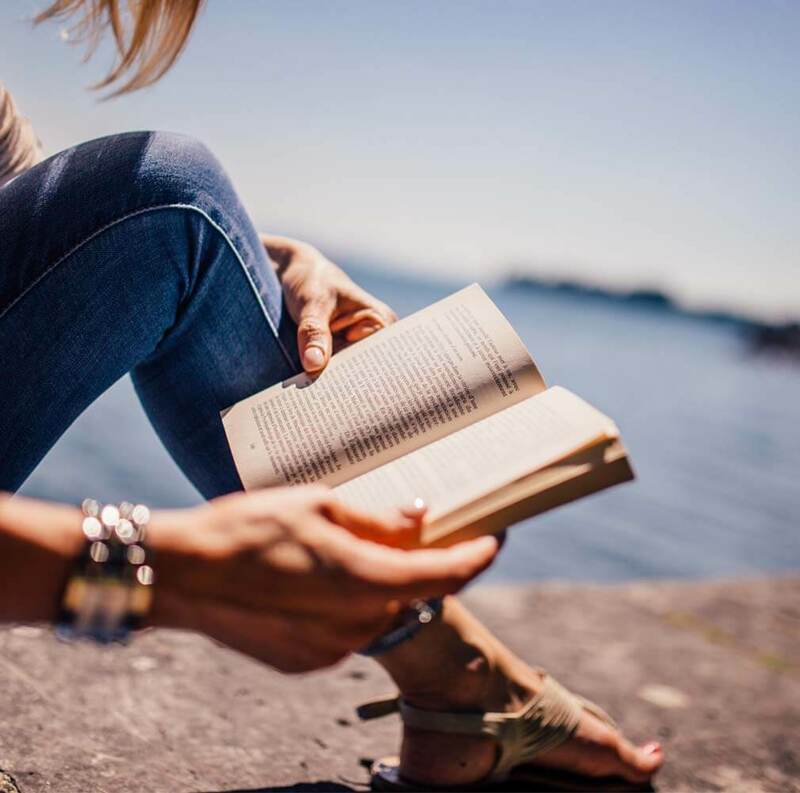 That is one of the things I wish I made more time for. Hi Barbara! I am doing Christmas Around the World with my class and an including Canada this time since we are part of a greeting card exchange and there are classes in Canada. It seems like Christmas is celebrated in pretty much the same way as in the US from everything I can find. I'm wondering if (for our craft for Canada) we should make an advent calendar? or is there something traditionally Canadian that we should make? I'd love your input if you have any ideas.